My new hairdresser is fantastic but brutally honest and after cutting and blow drying my hair, he told me it was in terrible condition. After years of straightening the naturally frizzy wild bush which some would refer to as ‘hair’, my barnet was dry and brittle and needed some TLC. 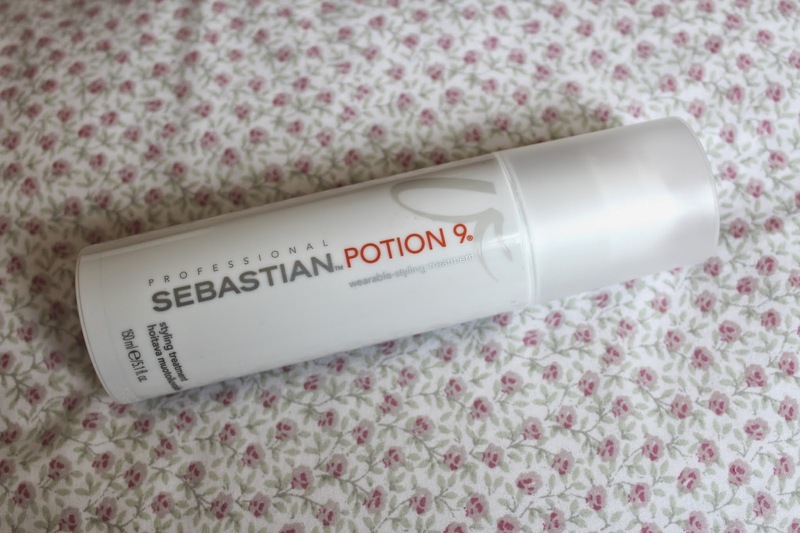 This is where my beloved Professional Sebastian Potion 9 comes in. After a telling off by my hairdresser, I was guilt-tripped into buying the product, which can be bought here, and off I scurried home. I’m on my third bottle and considering I’ve been using it every wash since January, I think that’s pretty good going. My hair feeling softer, hydrated and looks healthy and shiny even on wash day! What hair care products can’t you live without?